 Set in the heart of the stunning Snowdonia National Park, our family run, 5 star dog-friendly hostel sits just off the A5, the main artery of Snowdonia. 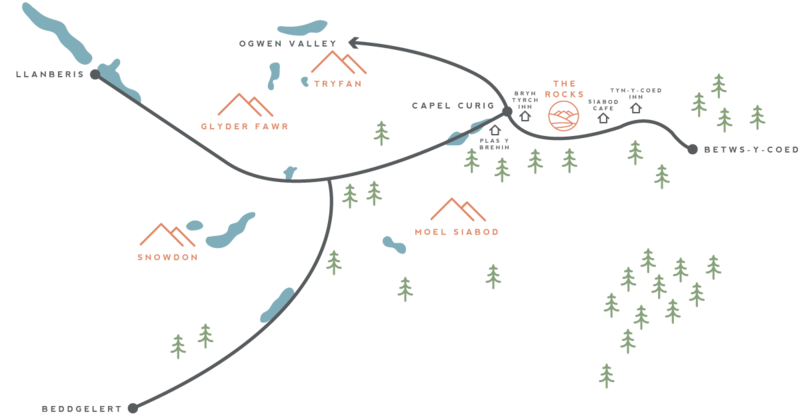 We can be found nestled just minutes away from Betws-y-Coed, the Ogwen Valley and the Snowdon Horseshoe. If it is location that you are after, then The Rocks at Plas Curig offers the perfect base for you from which to explore. With breathtaking walks direct from the door, from the novice to expert you can be on top of a mountain a thousand metres above sea level in the morning and sat on the beautiful sands of one of our many blue flag beaches in the afternoon. Snowdonia and the beautiful North Wales coastline has something for everyone.